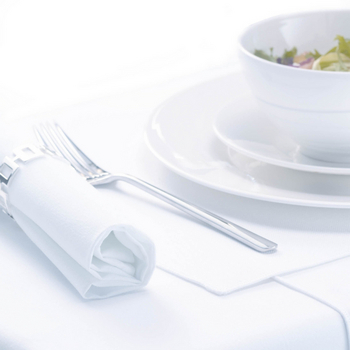 Circular table cloths available for hire, delivered and collected anywhere in the UK. 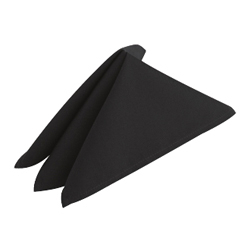 We stock White, Black, Ivory, and Red Circular cloths as standard, in sizes 88 inch, 108 inch, 118 inch, and 130 inch diameter (See our size guide for more help). 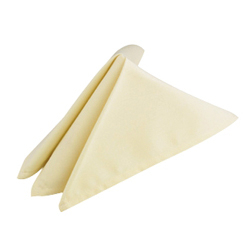 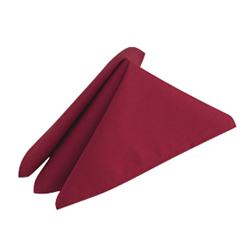 We also supply napkins, square and rectangle cloths to match all our circular cloths.